Tom Hanks recently took a moment to praise the musical La La Land in the midst of promoting his newest movie, Sully. The Oscar-winning actor made an appearance at the Telluride Film Festival when he suddenly decided to acknowledge the highly-acclaimed musical, which stars Ryan Gosling and Emma Stone. 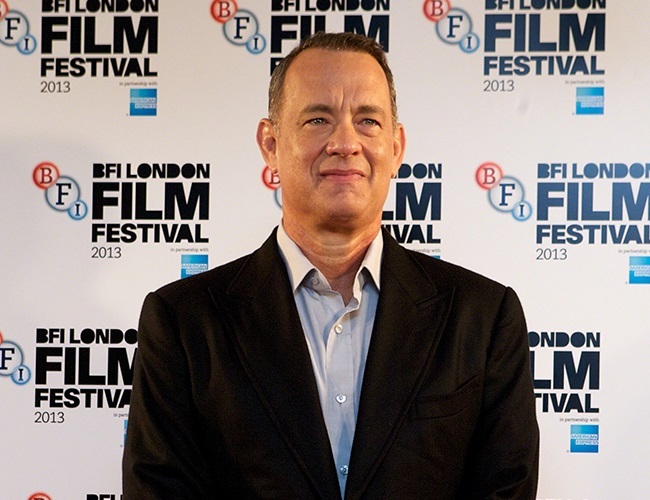 Hanks said: “This is not a movie that falls into some sort of trend. I think it is going to be a test of the broader national audience, because it has none of the things that major studios want. He went on to claim that we are “all doomed” if we pass on the opportunity to see the Damien Chazelle-directed work. The 60-year-old star is impressed with the final product as it feels different than anything else at the moment. He also thanked studio executives for ignoring the same trends to make the musical stand out. “I like to think we approach movies the same way we approach being members of the audience in that you just want to see something you have never seen before. It’s funny. ‘Who saw ‘La La Land‘ yesterday?